I can't believe y'all have had such great weather! It's been in the 30's here and I am over it! Send some of that weather to SC! Happy Valentine's Day! That sunset is gorgeous!! Bloglovin' is the best...I use it for all my blog reading! I love how you can categorize similar blogs and "like" posts to search again later. I'm going to add you! Love those votive candles!! cute idea!! I am adding you on my bloglovin!! Have a fabulous weekend!! Thanks for the shout out! 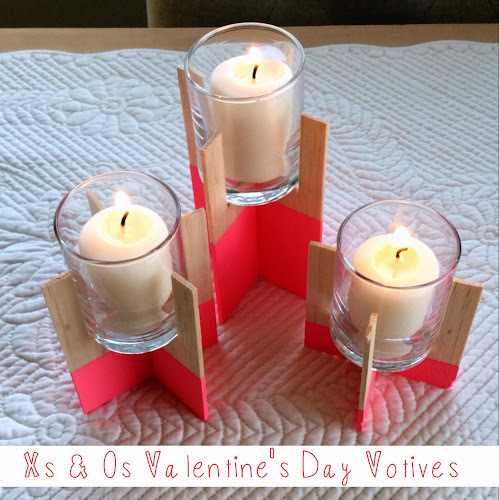 :) and I love ALL your vday projects! You are so creative!! 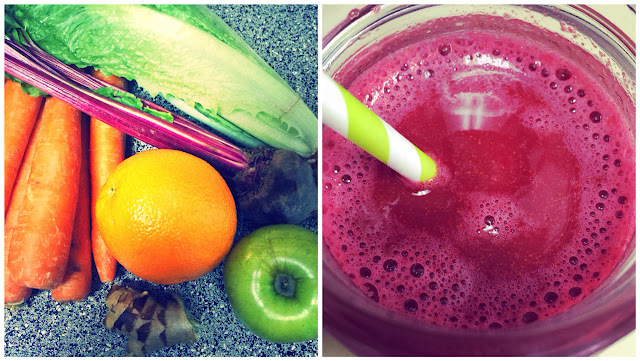 Ok, that juice looks amazing. The ingredient list makes me scrunch my nose, but the final product looks fab! Hmm, how did I not know about the buy one get one at Starbucks?! Probably because I've been snowed it this week. Thank you for the heads up! That sounds like the perfect "get out of the house" errand today! Also, I'm on bloglovin too so I'll go follow you right now! Your warmer temps have me so envious!! All your festive crafts and baked goods are awesome, John is a lucky guy :) Enjoy dinner tomorrow! Where are you going? Are green chilies involved? Looks like perfect winter weather for you guys!! I think we'll be close to that next week.. woo! 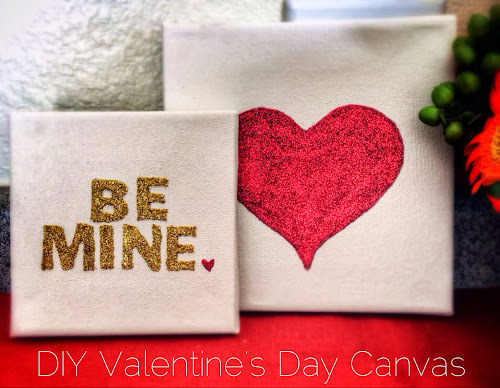 Love all your Valentine's recipes and DIYs!! And that Marc Jacobs sweatshirt is adorable! Have a great weekend! Hey Lisa! Happy Valentine's Day and Happy Friday! 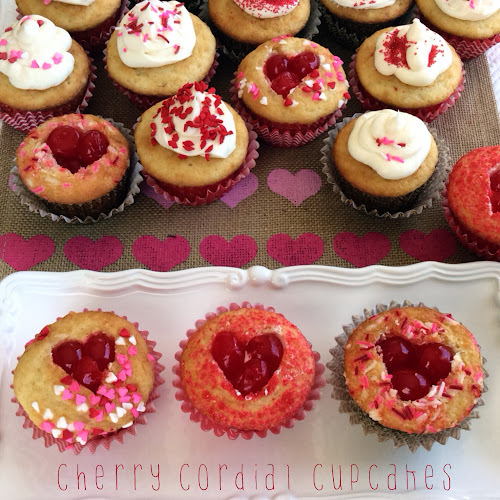 Those cherry cordial cupcakes are amazing! My daughter is a HUGE cherry fan! I am going to make those for her! P.S. I followed you on bloglovin! I love those gold shoes! And Bloglovin is the best and the app is great too. I want those sparkly gold shoes! Stopping by from the link up, have a great Valentine's Day! Thanks for another juice recipe. Gonna pin it! Also...bloglovin' is the best!!! You'll love it. It's the best way to read, like, follow friends. I follow you there! Those jeans are my favorite! Live in them! Hope y'all have a wonderful valentines day!! I just came across your blog and I'm excited to follow along! Happy Valentine's Day! I can't believe you've just now got on bloglovin, it's my favorite way to keep up with my favorite bloggers. Don't worry I knew about it and had the button, but it wasn't linked up to my blog for the longest time..face palm! I'll be following you on bloglovin my dear. 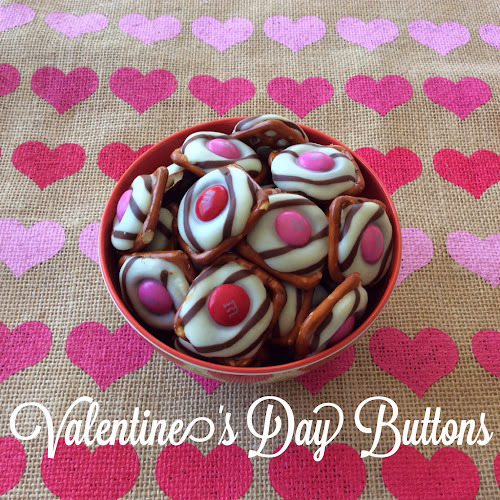 Also is love to swap buttons with you :) Happy heart day! 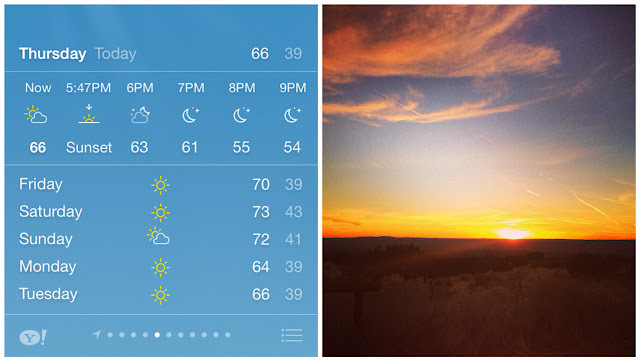 Our weather this weekend looks similar to yours and I am beyond happy about it! So thrilled to have discovered your blog through the wonderful 5 on Friday :) Happy weekend! It is the best when the weather cooperates - enjoy those nice temps! I'm completely jealous of the 70's?! What is that and can you send some of it to the east coast, please? Bloglovin'...yeah, I love it. I didn't know so many wonderful blogs existed and now they exist all in one place. Best. Thing. Ever! 60 & 70 degree weather!?! I apparently need to move where you live because this snow is just not working for me. :) Bloglovin is sooo convenient! You will love it! You are so precious!! I am stopping by from the link-up! And proud to say I am your newest follower on bloglovin!! My blog is eldalarrazabal.blogspot.com! Excited to read along! Well hey there! Loving all things vday you did...wow! And that juice, sounds amazing! Have you been juicing long? What juicer do you use?